The word Painterly describes so much of Kristy’s work. Obvious brushstrokes, soft edges, loads of texture all describe Painterly artwork. 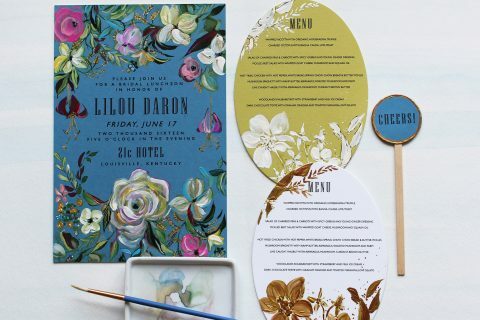 This Artistic Floral Wedding Invitations collection features wreaths and boughs of blooms with a distinctively impressionistic edge (Monet might be proud), catching the eye not with exceptional realism but with soft moments of color, light and shadow that mingle to craft effortlessly beautiful blooms. 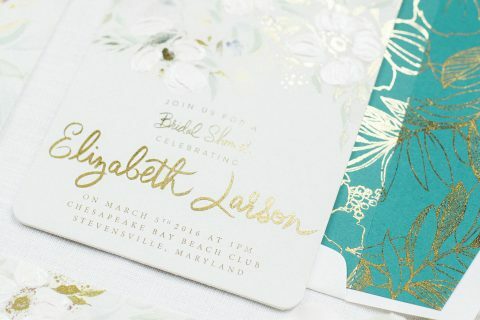 Sheer inks applied to the invitation’s artwork give a soft, subtle glisten while thick and rich acrylics lend the ultimate in texture. 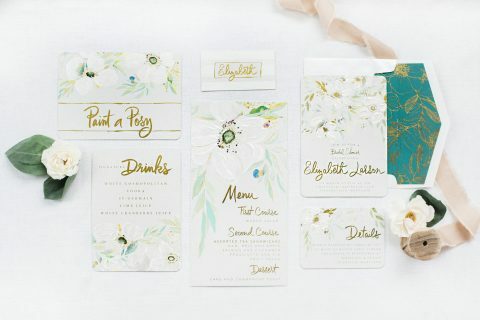 How do you envision your Painterly Blooms? 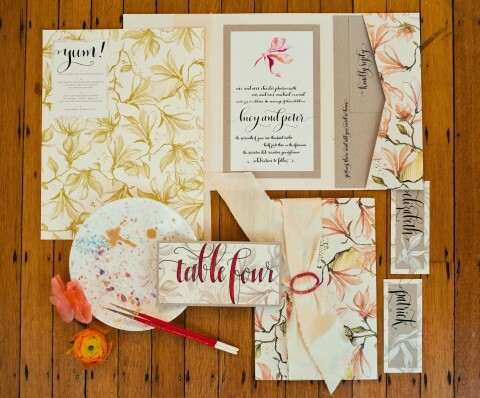 See what other Momental Couples have done with thier Painterly Bloom Invitations!